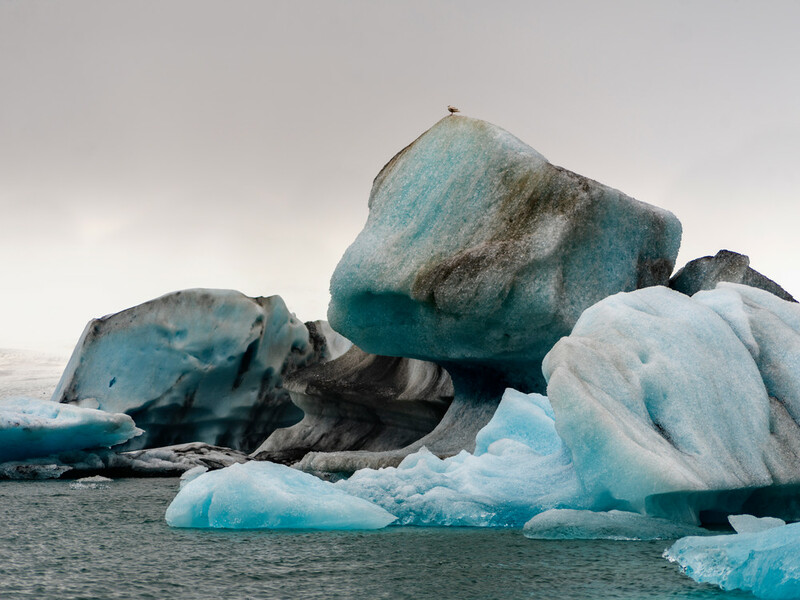 When I first looked out over Iceland’s Jökulsárlón Glacier Lagoon my breath was taken away. Icebergs larger than trains floated beneath Europe’s largest glacier. Many birds can be seen flying around the lagoon in search for their next meal.